Our generation takes more photos the any generation before us – but how many of these wonderful photos, these fantastic memories, do we actually have in any form other than in our phones or sitting on hard drives on our computers? We need to bring back real photos. 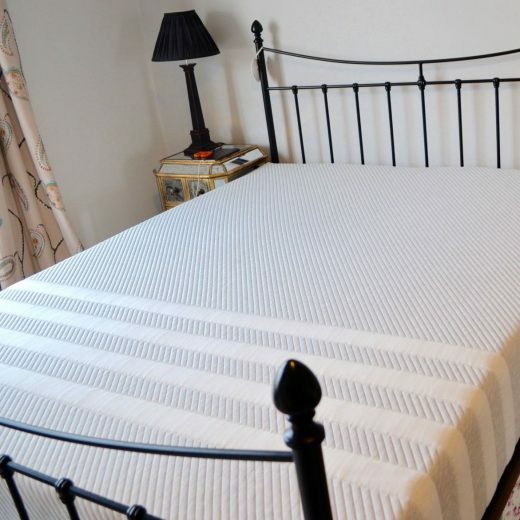 Hold in your hand, keep in your wallet, pop in your diary, stick on the fridge, real photos. So what would you say if I told you that HP have created something that bridges the gap between the photos on your phone, and holding them in your hand?! It’s brilliant – simply open the app, pick the photo, add filters, emojis, a border, anything else you want, and then tap “print” and your photo will be in your hand in less than 10 seconds! This little printer is so fantastically pocket-sized it can easily fit in your handbag, so it’s just perfect for taking around with you on days out with the girls, or to pop into your beach bag on holiday! 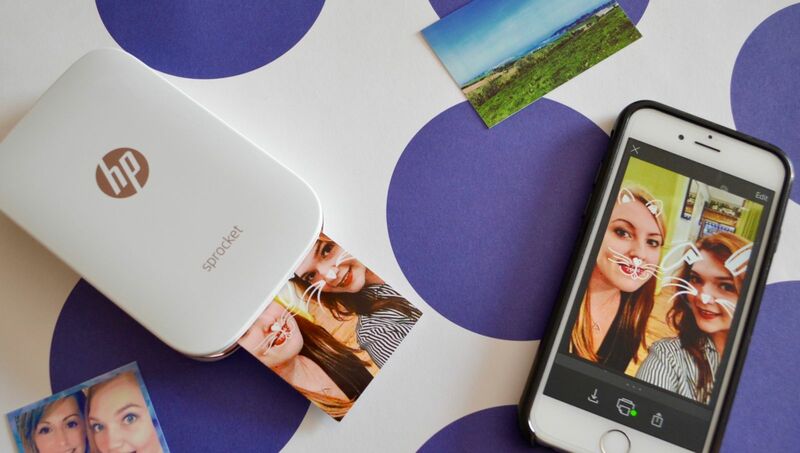 The really clever thing about this little printer, aside from the fact that it is completely wireless, or that it is the same size as your phone, is that it doesn’t even need ink! Yes, you read that right, it doesn’t even need ink! 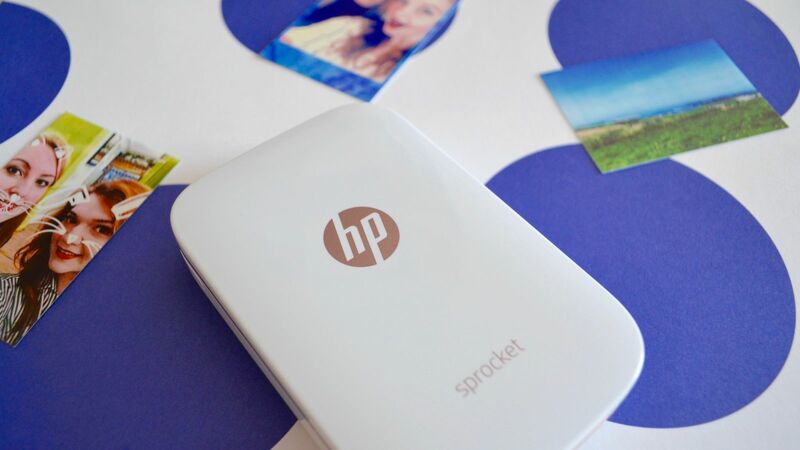 The HP sprocket uses special zero-ink “zink” paper – which retails at £10 for 20 2″x 3″ sheets – so it doesn’t need any ink at all – don’t ask me how that works, because I have no idea – it’s completely MAGICAL! These photos are also particularly clever because they also double as stickers. Yes, these cute 2″ x 3″ photos have backs that can be peeled off so you can stick them onto a sentimental homemade birthday card, or into your diary to remember a particularly special day out with friends or loved ones. Let’s bring back real photos – plaster them over our walls like in all the 90s movies, keep photos of the special people in our lives in our purses and share memories of special days with friends by giving them real photos rather than just tagging on instagram – let’s free our photos from being stuck behind a screen and hold them in our hands again! The Sprocket comes Black or White with Rose Gold and retails at £99.00 over on the HP Website. HP can also be found on Facebook and Twitter. 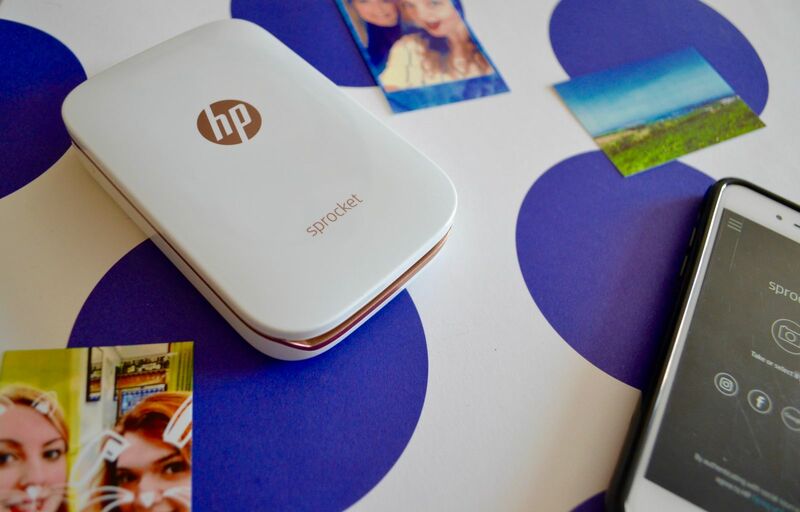 *This fabulous sprocket printer was gifted to me by HP, however as always, all opinions are my own.